We can handle all your relocation and storage needs as your New Jersey and Philadelphia area movers. Request your free moving quote right now by filling out our quote form – or call us at (856) 258-7075. 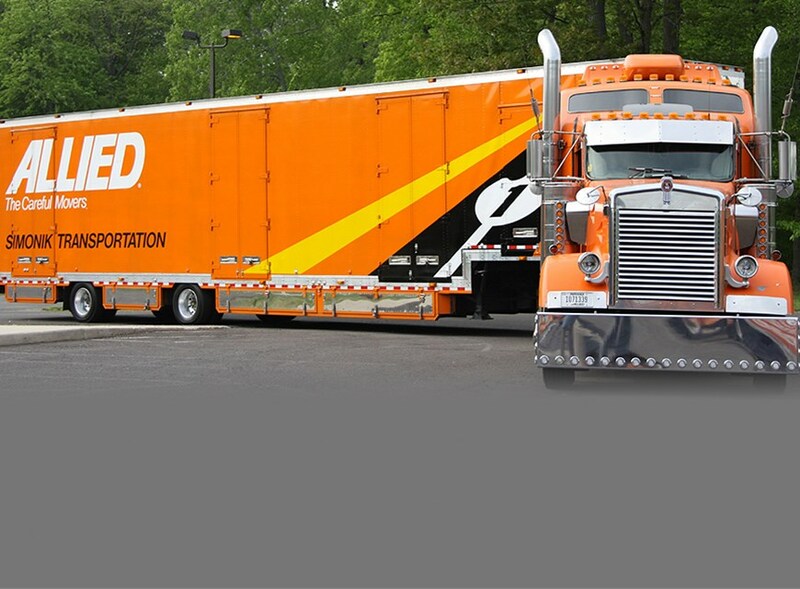 We specialize in the transportation & storage of household goods, moving your memories anywhere in the world. Our commercial moving services range from business to trade show moving to meet any company's needs. We can move your household goods, commercial products or high-value products anywhere in the world. We have the storage space and capabilities to perform both local and residential storage services. 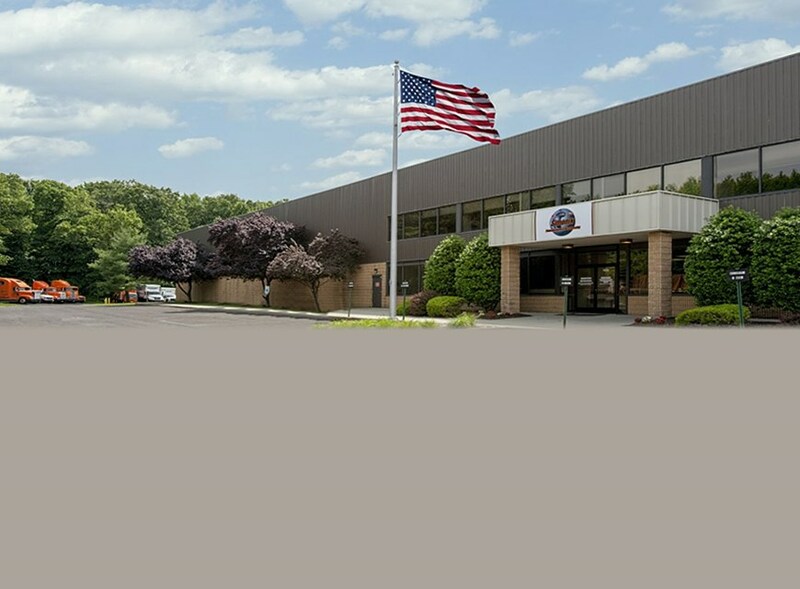 Choose the New Jersey movers at Simonik Transportation & Warehousing Group for all your relocation and storage needs within Central-Southern New Jersey and the Philadelphia, PA area. We are proud to serve the businesses and residents of these areas with superior quality services at competitive prices. 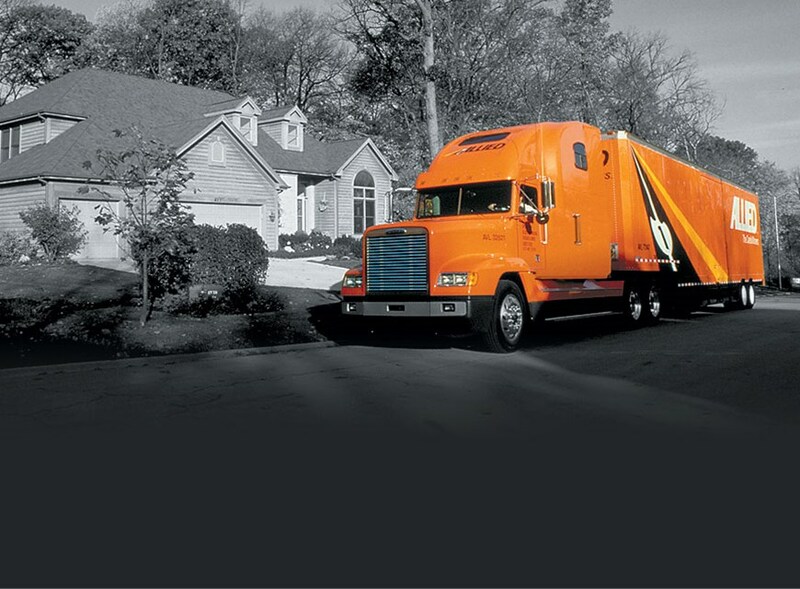 With more than 32 years of experience, we are unmatched in our ability to move your household goods, business or high-value products for local, intrastate, interstate and international relocations. Simonik is an agent for Allied Van Lines.